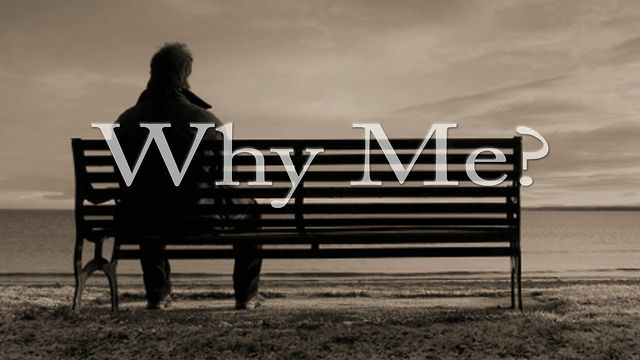 Often times when I begin to get caught up with thoughts of ‘why me?’ and I lose perspective, per se. I am reminded of my blind father and his ability to press on and persevere in spite of his afflictions. I have wonderful eyesight, what a great blessing! Helen Keller overcame the adversity of losing sight and hearing at age two, although faced with unthinkable circumstances, Keller counted each day as blessed, she once said “The best and most beautiful things in the world cannot be seen or even touched – they must be felt with the heart”. It’s so easy to get stuck in the ‘why me ‘trap, believe me I know. Categories: Healing, Soul, Spirit | Tags: Believe, change your mind, depression, emotional pain, Helen Keller, Hope, Inspiration, Nick Vujicic, perspective, Thoughts | Permalink.